Our regenerative biologic products are indicated for use in a variety of bone repair procedures such as augmentation or reconstructive treatment of the alveolar ridge and filling of periodontal defects. The regenerative collagen membranes are intended for Guided Tissue Regeneration and Guided Bone Regeneration and are suitable for use in conjunction with our bone graft products for bone fill in defects created after root resection, tooth extraction, periodontal disease and elevation of the maxillary sinus floor. Our COLLAGEN MEMBRANES GEM® Adapt and GEM® EXT are intended for use in oral surgical procedures as a resorbable material for use in augmentation around implants placed in immediate extraction sockets or delayed extraction sockets, localized ridge augmentation for later implantation, alveolar ridge reconstruction for prosthetic treatment, filling of bone defects, guided bone regeneration in dehiscence defects and guided tissue regeneration procedures in periodontal defects. GEM® CAP is intended for use in oral surgical procedures as a resorbable material for use in extraction sockets and small bone defects. GEM dental membranes provide a portfolio of collagen based resorbable dental membranes that meet the needs of various dental indications. Consideration of these attributes allows the clinician to select the most ideal membrane for the type of procedure she/he is performing. Figure 1. SEM micrograph of GEM® Adapt RCM (cross-section) at 50x magnification2). Figure 2. SEM micrograph of the Bio-Gide® (cross-section) at 50x magnification2. Figure 3. 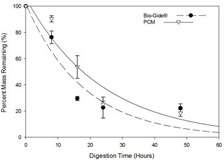 In vitro degradation of collagen from membranes by collagenase digestion. Digestion times: 8, 16, 24 and 48 hours. Figure 4. 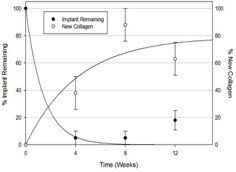 Plot of % implant remaining and % new collagen for GEM® ADAPT. Figure 5. 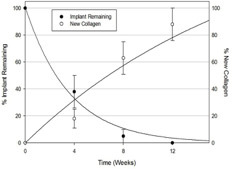 Plot of % implant remaining and % new collagen for BioGide. Nimni, M.E. Semin. Arthritis Rheum. 8(1), 1983. Data on file with manufacturer. Yuen et al. Trans. 6th World Biomaterials Congress. p.1288, 2000. 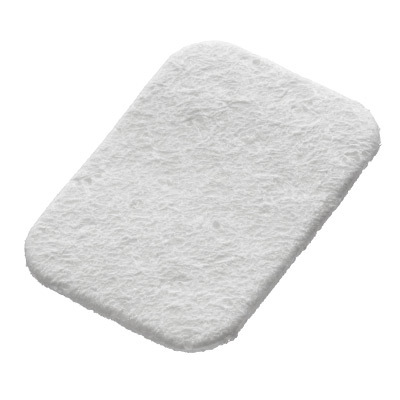 GEM® Adapt regenerative collagen dental membrane is a strong, yet flexible collagen barrier membrane manufactured from purified porcine peritoneum tissue. 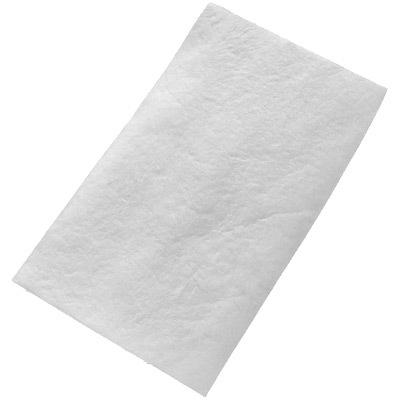 The combination of strength and flexibility is optimized in this membrane, while maintaining excellent handling characteristics. 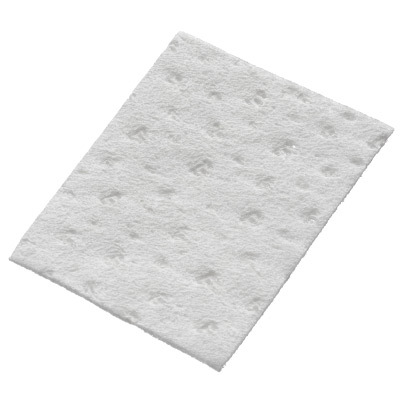 The membrane can be repositioned if necessary and does not stick to instruments during placement. It is intended for use in oral surgical procedures as a resorbable membrane material for guided bone regeneration procedures, augmentation around implants placed in immediate extraction or delayed extraction sockets, alveolar ridge reconstruction, filling of infrabony periodontal defects and defects after root resection, and guided tissue regeneration procedures in periodontal defects. GEM® EXT porcine collagen membrane has the enhanced characteristics to provide periodontal and dental surgeons with an excellent balance of properties to effectively address a host of clinical indications and surgical procedures where space maintenance is critical. GEM® EXT is manufactured to strike the right balance among critical product characteristics to deliver predictable results and easily support the clinician’s preferred techniques. GEM® EXT has been designed to simultaneously achieve moderate adaptability, strength, structural integrity, in vivo stability and provide the clinician the ability to reposition the membrane for ideal placement prior to closure. It has sufficient memory to maintain space for bone and tissue ingrowth. The programmed resorption time of 6 to 9 months, allows for sufficient time to allow for ingrowth and remodeling of new bone. GEM® Cap is specifically designed to meet the needs for socket ridge preservation procedures. It has a slight curve when hydrated to facilitate placement. It is resorbable in 9-12 months for extended stability. The size, shape, strength, in vivo stability, and stiffness are particularly useful for guided bone regeneration in socket preservation.